The first step in the editing process is to create your order on International Science Editing’s website or email us your manuscript in order to receive a free quote. Our price is calculated from the total word count of the manuscript. 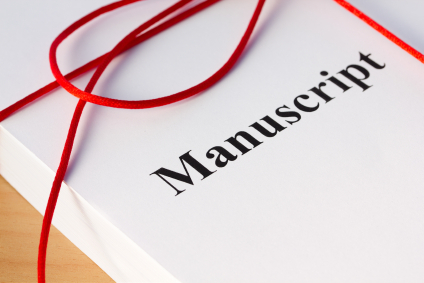 Within 1 working day of receipt of your manuscript International Science Editing will email you a quotation including a date for the return of your edited manuscript. Typically, manuscripts are returned in 10 working days. To accept our quotation and terms and conditions, simply reply to our quotation email with your confirmation. Alternatively, email us any queries you may have regarding the quotation. Once you accept the quotation your manuscript will be assigned to an experienced editor particular to your academic field, your file will be edited and returned to you via email by the date provided in the quotation. The editor will communicate with you personally on any queries which may arise during the editing process and will supply you with detailed feedback in relation to your paper. When your manuscript has been edited and returned to you, International Science Editing will send you an invoice with payment instructions. We accept Laser, Visa and MasterCard.